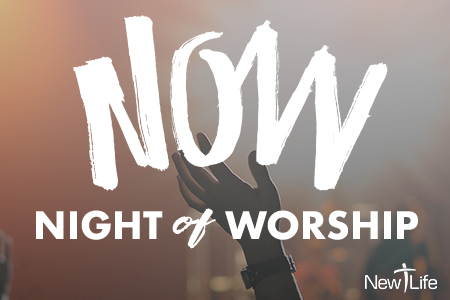 Join us for a night to go deeper in worship as we experience God together. Child care available, please RSVP below. New Life Group Sign Ups!